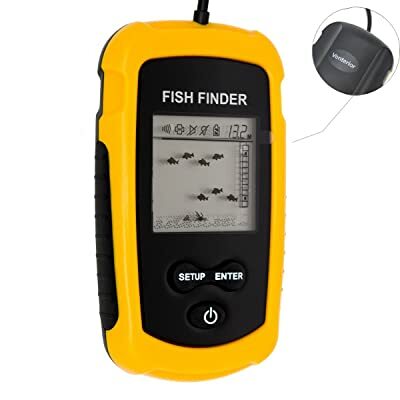 The fish finder is the best device you can use when fishing, but there are so many different types and technical terms related to that, people often feel lost when planning to buy it. It works as an instrument that is very useful for locating fish underwater, showing the fishes as little dots on the screen, although there is so much technology involved nowadays that some devices even show the differences between the fishes. On the next lines, you will read the best tips to choose the right fish finder without spending a lot of money.